The holiday season ushers in a time of giving, hope and joyousness. It is a time to reflect on the bounty we have and on those less fortunate whom we want to share in the joy of the season. Amid the turbulence and conflict across the country and around the world, the mantra “Peace on Earth” seems ever more relevant. The five 2017 “People Who Made A Difference” highlight all that is good in our Maui County community. They bring joy, hope and assistance to those in need not because they have to but because they want to. Altruism is part of their souls. 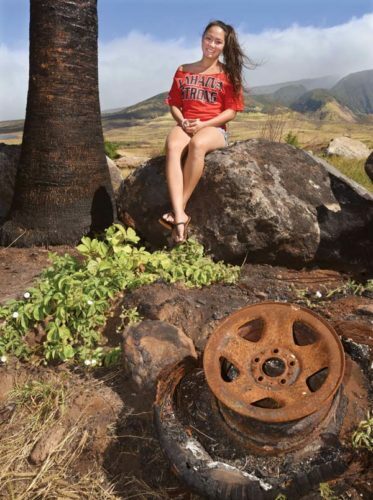 In the coming pages you will read about Joyce Afalla, Mary Dungans and Mana’olana Pink Paddlers, Lawrence Kauha’aha’a and Wailuku Clean & Safe Program, Volunteers with the Keolahou Church Food Pantry in north Kihei and Kurt Suzuki. It’s unfortunate that we had to cut the list off at five because the Rescue Tube Committee and Rotary Club of Kihei-Wailea, which worked out the details and raised funds to put up rescue tubes at county beaches for the good of oceangoers, and James Presbitero, who brings joy to neighbors of children with his Da Maui Sleigh, just missed the cut. 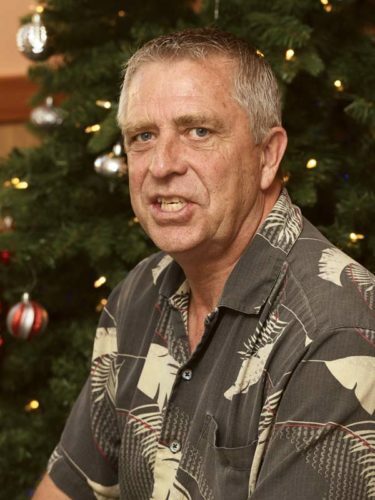 In all, The Maui News received almost 25 nominations this year. 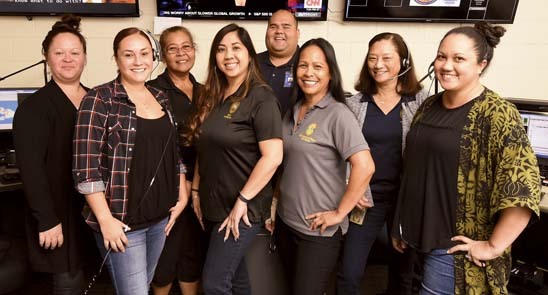 The five People Who Made A Difference were selected by a vote of The Maui News staff, a practice since the inception of the feature in 1994. For most of its run, People Who Made A Difference has been published on New Year’s Eve, beginning on the front page. It moved to Christmas Day in 2013 and became a Christmas tabloid in 2015. 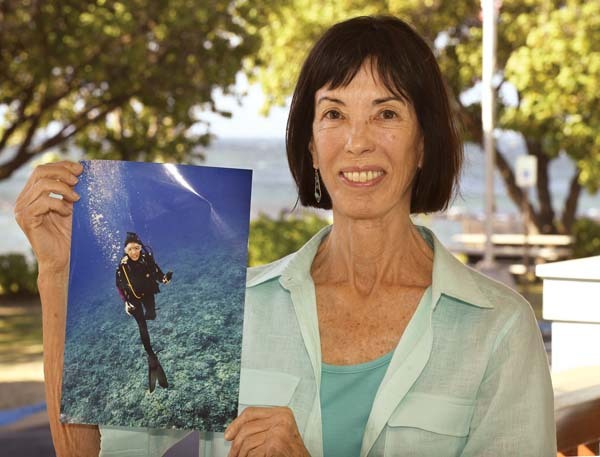 People Who Made A Difference is the brainchild of Christie Wilson, a former Maui News city editor and the current features editor at the Honolulu Star-Advertiser, with the support of then-Editor David Hoff, now retired. While there is so much focus on our differences, ourselves and our individual voices and anger and condescension in our discourse, the members of The Maui News 2017 People Who Made A Difference speak with their selfless actions. Aside from Suzuki, the others in this class are not recognizable names. They quietly go about their business, helping those in need, offering a salve and glue that keep our community whole and together. They are an inspiration and role models for us all.